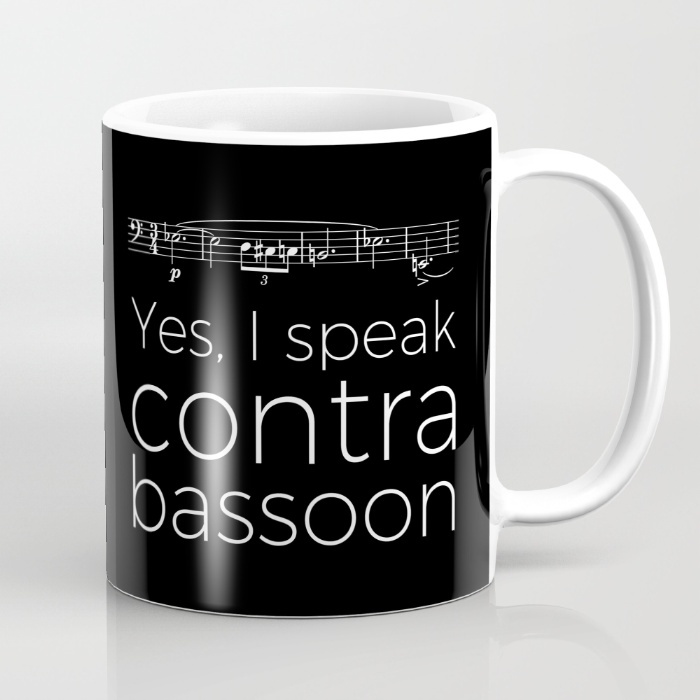 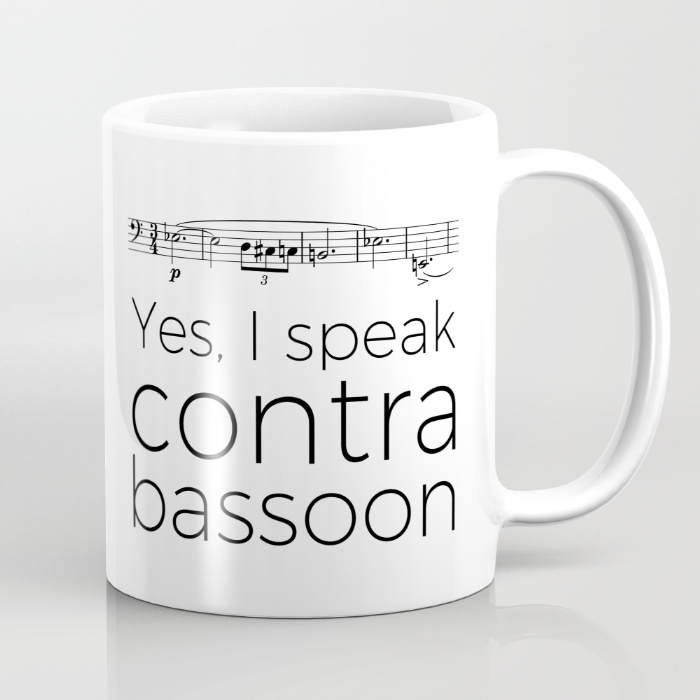 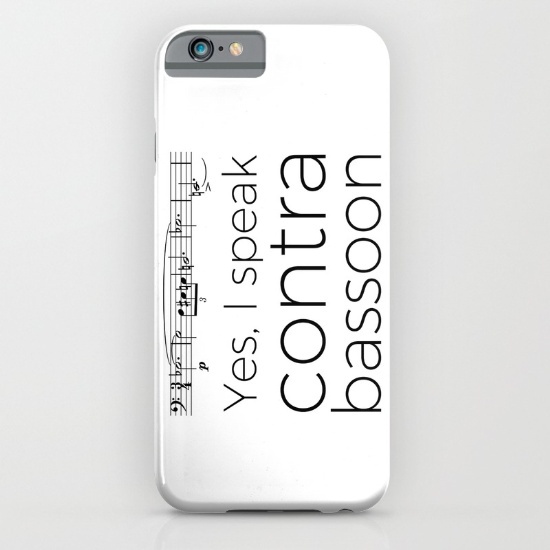 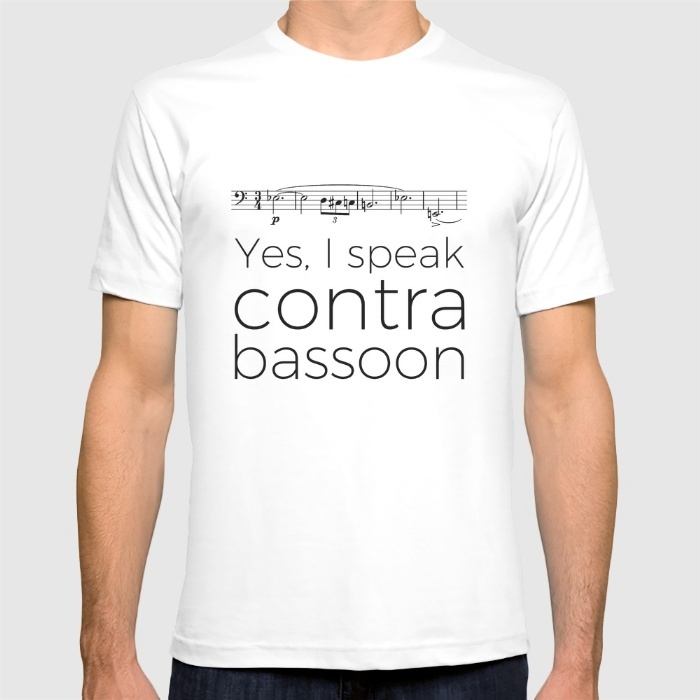 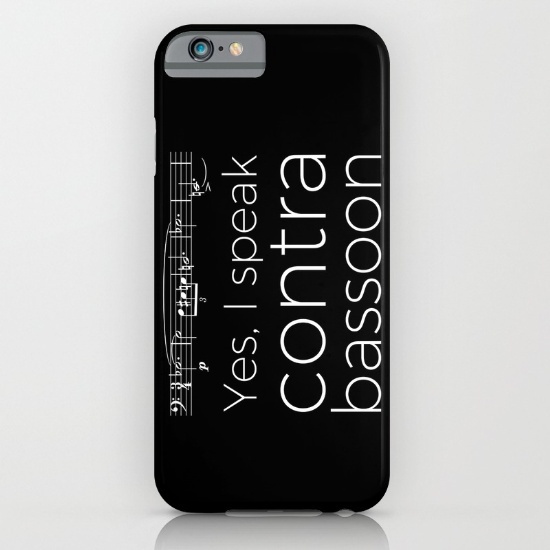 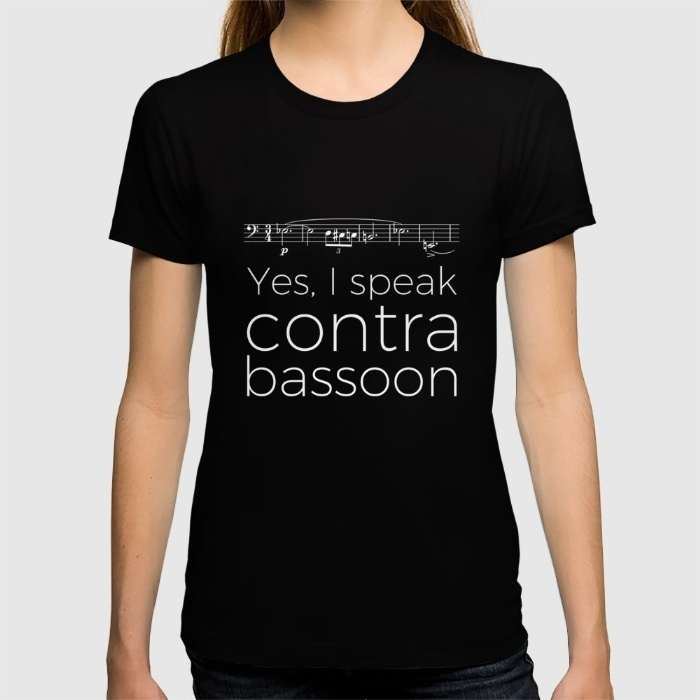 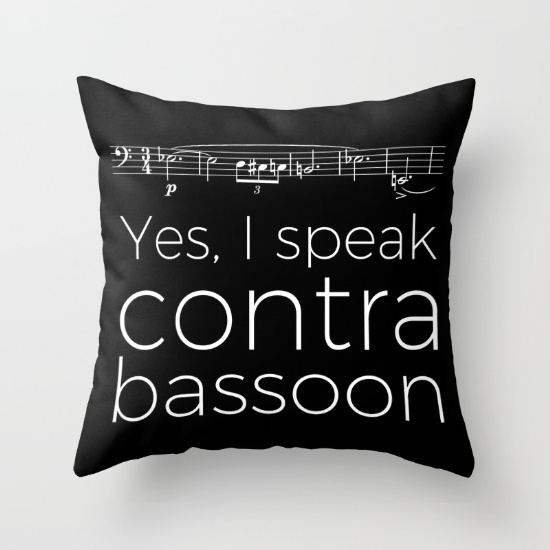 Here is some “Yes, I speak contrabassoon” stuff to give as a present or to purchase for yourself! 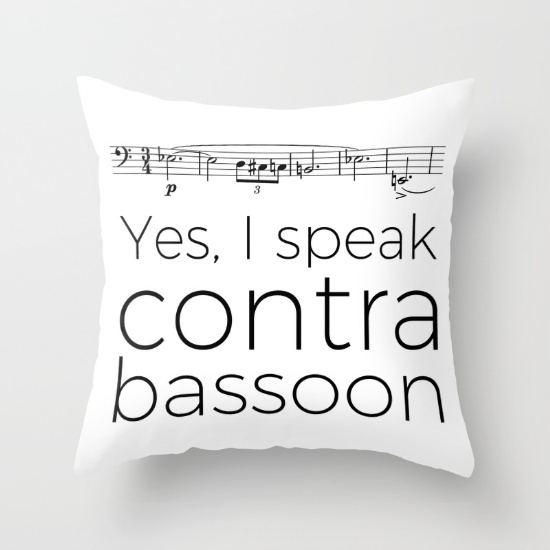 Hey, Bizet! 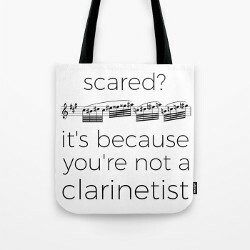 I play the clarinet, not the trumpet!